Laptop with a long battery life is important if you are a field person who often work in a place without power source. The sophistication of battery technology enables laptop manufacturers to assemble that kind of laptop. If you ever noticed carefully, most Chromebook (laptops with Chrome OS) models available in the market have long enough battery life. 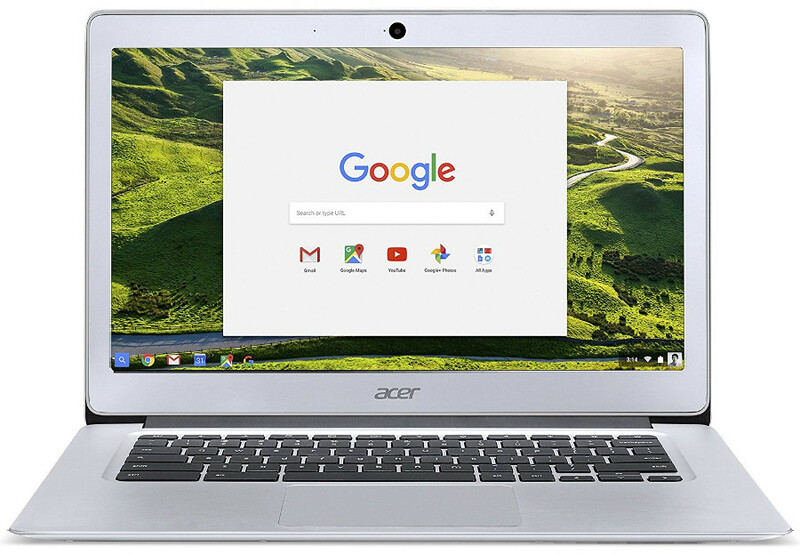 Acer Chromebook 14 is one of the examples. The Chromebook model from Acer has a battery that can lasts for half-day, 12 hours. There are some factors affecting the battery life of a laptop on the whole. In addition to battery technology itself, the hardware components are the most-affecting one. The more power a hardware needs, the shorter the battery life of your laptop. Chromebooks can last longer since they mostly use SSD or eMMC as the storage medium instead of HDD (read here to find the differences between them). Some Windows-based laptops like Acer Aspire E5-575-33BM also have over 10 hours battery life although it comes with a HDD as the storage medium. As I said, there are some factors affecting the battery life of a laptop. If you are looking for a laptop with a long battery life, following are the references you can consider. All items below have at least a 10-hour battery laptop. All are available under $500. As I said, most Chromebook models have longer battery life with one of the reasons is because they use no HDD which has a mechanical component that requires more powers to work. Instead, they usually use either SSD or eMMC. Acer Chromebook 14 itself uses eMMC with storage capacity of 32GB. Typically, Chromebooks have fewer storage capacity since they are basically aimed at online use. It’s a rare thing to see a Chromebook with larger than 100GB storage space. Acer Chromebook 14 itself is one the Chromebook models from Acer that has a 14-inch display. It has a 3-cell 3950 mAh Li-polymer battery that makes it can last for up to 12 hours. With a 4GB of RAM, the performance of Acer Chromebook 14 is more than enough for working with documents, watching YouTube videos and so on. Same as Acer, Asus also has several Chromebook models that you can redeem for under $500. Once of which is C300SA that has a 13-inch display. This model also comes with an Intel Celeron processor as well as a 4GB of RAM. However, you can get it with a lower price since it has a fewer storage capacity, only 16GB. Asus C300SA comes with a lithium polymer battery that lasts for about 10 hours, depending the use. With the weight of only 3 pounds, it’s easier to carry Asus Chromebook C300 with you in a bag or with only one hand. If you think that 16GB storage capacity is too little, don’t worry. You will get a 100GB additional free storage capacity from Google Drive. It’s just, it will only lasts for two years and you will charged the normal price afterward. 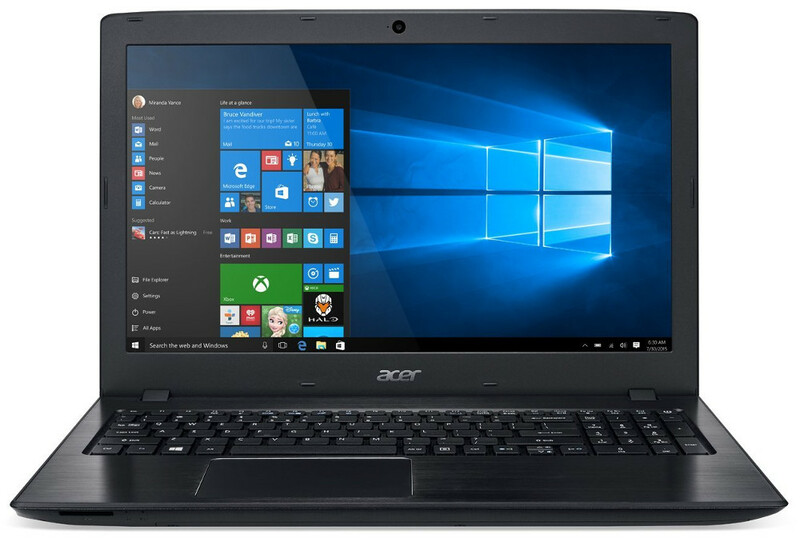 If you prefer a Windows-based laptop instead of Chrome, while still giving most concern on battery life, Acer Aspire E 15 E5-575-33BM is worth-considering. On the normal use, the laptop can live for up to 12 hours. It’s because the laptop features a 6-cell Li-ion battery. Acer Aspire E 15 E5-575-33BM comes with a 15-inc display and Intel Core i3 processor, making it an ideal choice if you need a long battery life laptop with a good performance. The laptop itself comes with a Windows 10 Home edition. It offers a 1TB of storage capacity (HDD) and 4GB of RAM. Back to Chromebook. Samsung is another manufacturer that diligent enough in releasing new Chromebook models. 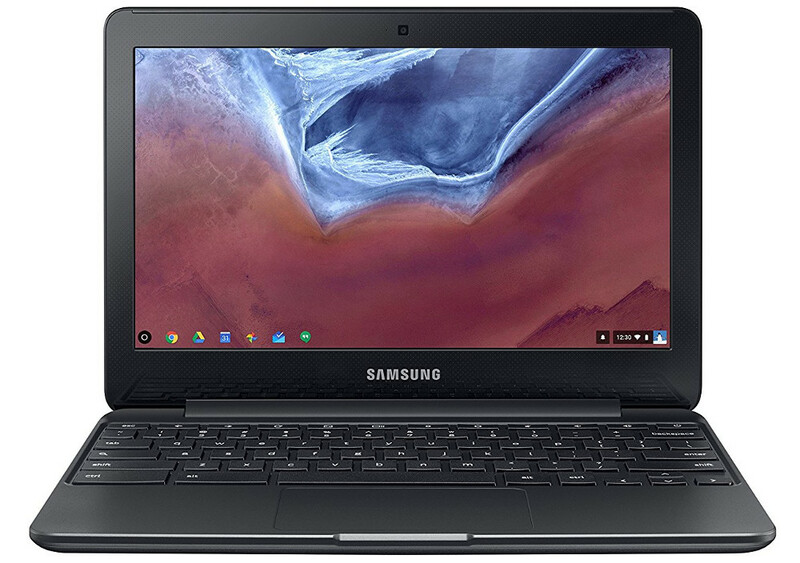 One of the cheap Samsung Chromebooks that has a long battery life is XE500C13-K04US or also known as Samsung Chromebook 3. Same as the vast majority of Chromebooks, XE500C13-K04US also comes with a limited storage capacity. Only 16GB. 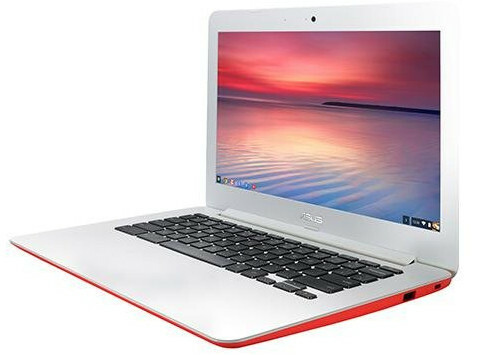 The Chromebook is powered by an Intel Celeron N3060 with clock speed of 1.6 GHz. Supported by a 4GB or RAM, XE500C13-K04US is more than enough for accomplishing needs like browsing the web, working remotely with your team via web browser and other online-based tasks. In addition to E5-575-33BM from Acer above, HP Stream Laptop PC 14-ax020nr is another cheap Windows-based laptop that can last for about 10 hours, making it ideal for a mobile person like you since you can work from anywhere a couple hours without worrying of running out of battery. The 14-inch laptop can last up 10 hours. 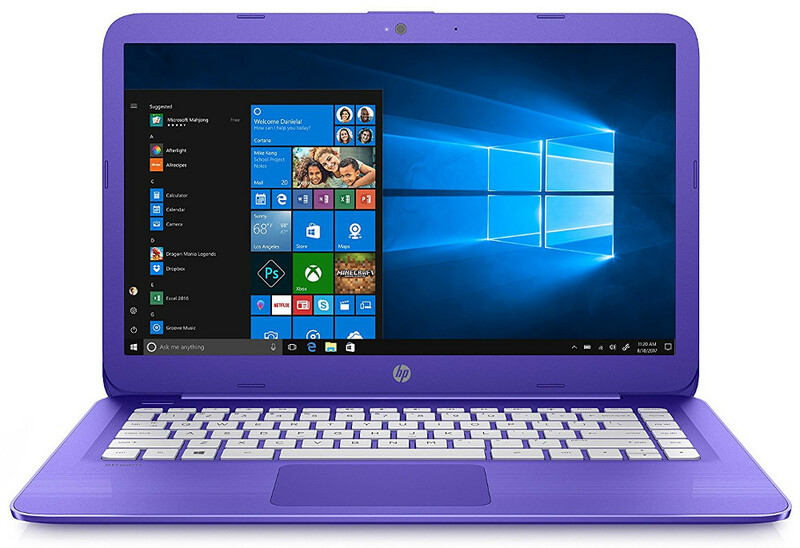 HP Stream Laptop PC 14-ax020nr adopts the same concept as Chromebook whereby it offers limited storage capacity. The laptop is bundled with Microsoft services, including OneDrive. You will get a free 1TB storage from OneDrive for a year. Last but not least. 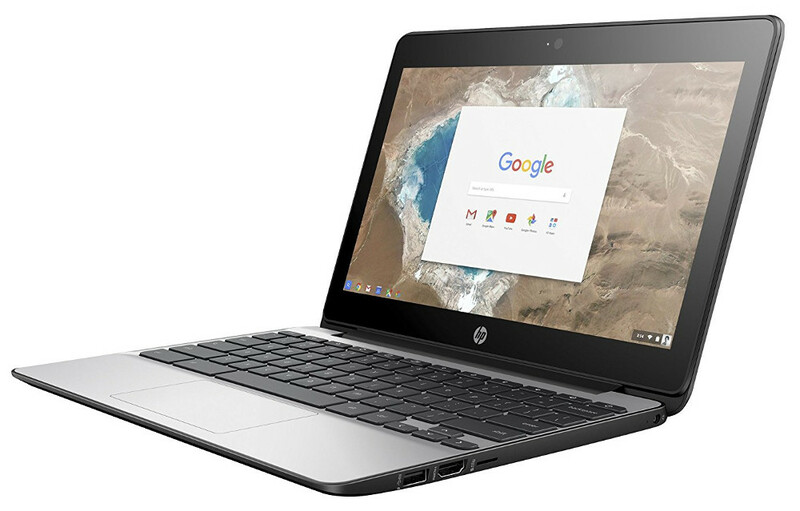 Another cheap laptop with a long battery life and worth-considering to buy is HP Chromebook 11 G5. Same as all laptops above, the overall specs of HP Chromebook 11 G5 are not too “wow”. It’s because the laptop is not designed for gaming. HP Chromebook 11 G5 comes with a 11-inch display and is powered by Intel Celeron N3060 with Intel HD Graphics 400. 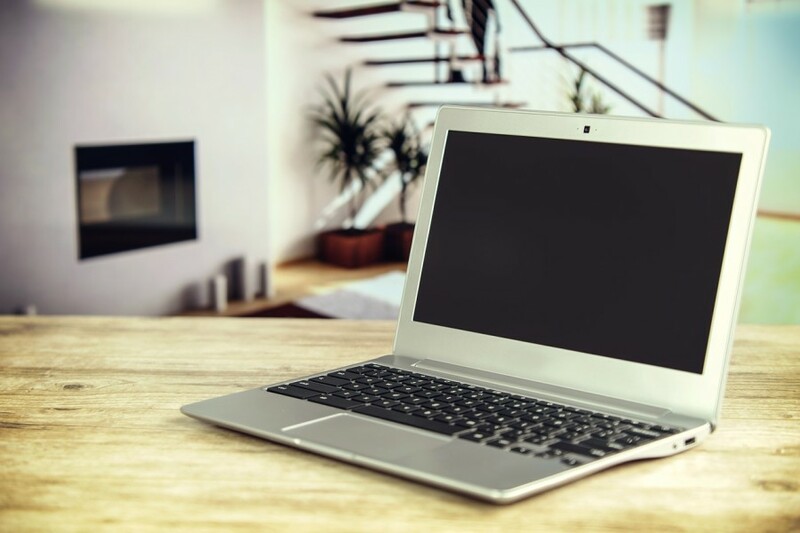 One thing you will love the most, the laptop can last for about 12.83 hours in a normal use without connected to the power source. It will be an ideal option in such scenarios as you have to wait for a delayed flight at the airport.